Welcome to the VACATION hot spot of Solana Resort! Located minutes from Walt Disney World, other popular ATTRACTIONS, restaurants, shopping and conveniences. The Solana Resort offers a RESORT-STYLE POOL and hot tub, fitness center, CLUBHOUSE with billiard table, sundry shop, theme park ticket services, PLAYGROUND, MINI-GOLF, game ARCADE, golf club rental, 24/7 manned access control, table tennis, sand VOLLEYBALL, a full service TIKI BAR for food and beverage options, discount theme park tickets, and a full schedule of lifestyle EVENTS! Located on the next street over, this well maintained property is sold fully furnished. What you see is what you get. The pool is west facing for you to enjoy the afternoon SUN and epic SUNSETS. The OPEN FLOOR PLAN features 4 split bedrooms, 2 ensuite bathrooms and a 3rd bathroom all on one floor. With a beautiful TILE ROOF, this home was built to last. 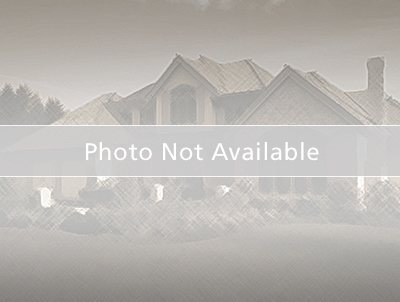 This home can be used however you would like. Whether it’s residentially, as a long term rental or a short term rental vacation home, the choice is yours! Don’t hesitate and make your appointment to view this home today! It will go fast! From I4, North on Hwy 27, right on Barry Rd, right into Solana Resort, right on Solana circle, immediate left on to Cordova Ave, 225 is towards the end on right.